This Bigfoot is no myth....but they are about to become legends! Frontiers Music Srl are proud to present the first video from the forthcoming debut album by one of their latest UK signings – the mighty stomp of BIGFOOT! Bigfoot are a hard rock band from Wigan who burst onto the scene in the spring of 2014. With a wide range of influences from The Eagles through to Pantera, the group boasting the powerful vocals of Antony Ellis, the dual lead guitars of Sam Millar and Mick McCullagh, plus the thunderous rhythm section of bassist Matt Avery and drummer Tom Aspinall. Having toured constantly around the UK and performed at festivals including Breakout, Bloodstock, Hard Rock Hell, Steelhouse and more, the quintet have built themselves a loyal grassroots following in their home territory. Two successful self-released EP’s also drew the attention of the Naples based rock powerhouse Frontiers Music Srl, who signed them to their roster as fast as they could. 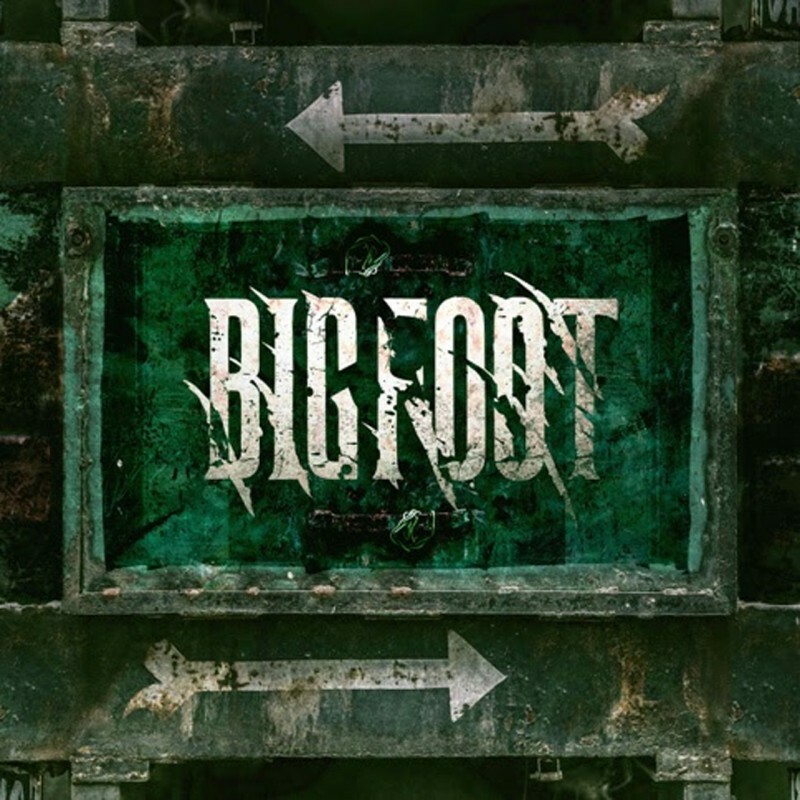 The self-titled debut album by Bigfoot is out on 13th October via Frontiers. That's rock 'n roll, that's how it goes! UK Extreme Metal Outfit VEHEMENT Announce Ashes Album! British Metallers Heart Of A Coward Have Released Brand New Single “Drown In Ruin” – LISTEN NOW!